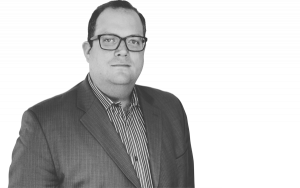 Four cities stand apart in Osborne’s analysis: Denver, Indianapolis, New Orleans, and Washington, D.C. In four exclusive excerpts, he goes deeper into what makes each district unique — read more about Denver’s innovative system, an inspiring Indianapolis turnaround, New Orleans’s remarkable revival, and competition fostering collaboration in Washington, D.C. Upon learning two years ago that Andrew Wilson Charter School, a persistent fixture on Louisiana’s list of failing schools, was getting new management, a group of Wilson parents revolted. At that time, families weren’t consulted when a troubled public charter school was handed to new leaders. The parents wanted a charter network that was operating successful schools that wouldn’t worry about Wilson’s “F” rating dragging them down. As it happened, InspireNOLA Charter Schools, which operated two popular “A” schools, wanted an engaged, active parent base. The ink was barely dry on news that the network, headed by New Orleans native Jamar McKneely, had moved Wilson to a “C” rating in a single year when parents at another “F” school named InspireNOLA as their first choice to take over their school, now known as Inspire 42. Beth Hawkins talks to the parents and grandparents who refused to settle. The Denver School of Science and Technology — better known by its acronym, DSST — celebrated its 10th year of senior classes this spring in which every student has been accepted into a four-year college. That’s no small feat for a network in which nearly three-quarters of students are eligible for free or reduced-price lunch, a proxy for poverty, and 56 percent of students are Hispanic, numbers that largely mirror the district writ large. DSST also enrolls more black students and fewer white students than Denver broadly. The network’s schools rank competitively both across the state and nationally. A recent study from the Center for Research on Education Outcomes at Stanford University found that DSST schools posted some of the biggest gains in reading and math of all the charters studied. But as the school focuses on its expansion, it’s taking a hard look at how it can improve. 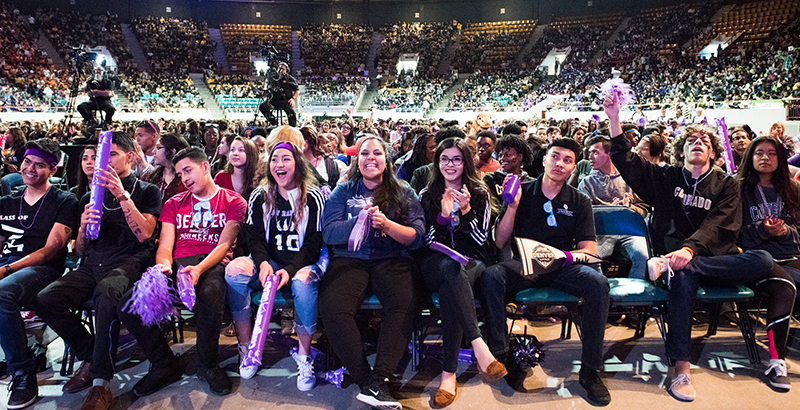 Although leaders have achieved that 100 percent college acceptance benchmark for 10 years, and 96 percent of students enroll, the network is hoping to focus efforts on boosting an already-impressive 43 percent college graduation rate. Carolyn Phenicie takes a closer look at the DSST success story. It bothered Principal Mariama Carson to watch her students say goodbye to their parents in Spanish as they headed into class and then never speak their native language for the rest of the day. So she opened a new “Innovation School” in Indianapolis, to include a dual-language immersion program as well as a culture of love, where staff and parents call each other familia. “I never see my kids here deny their language or their culture, ever,” Carson told Kate Stringer. 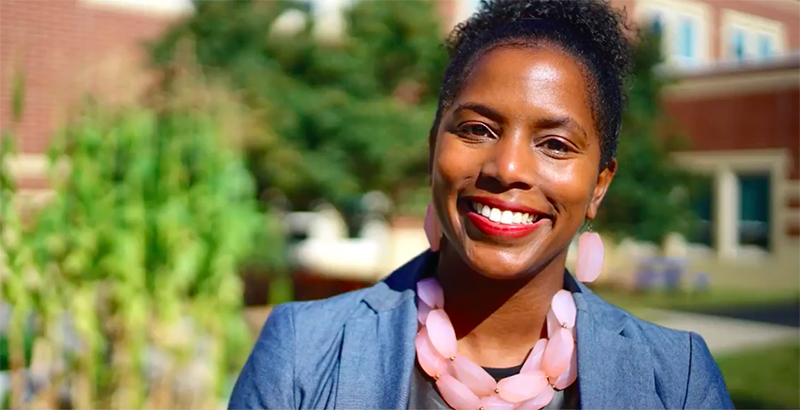 Here’s how her new model is doubling student scores and turning around a school where more than 90 percent of students failed state tests. Students in the foster care system move one and a half to two times a year, tearing up relationships with friends and teachers. They’re twice as likely to drop out of high school, and only 2 percent earn a four-year college degree. 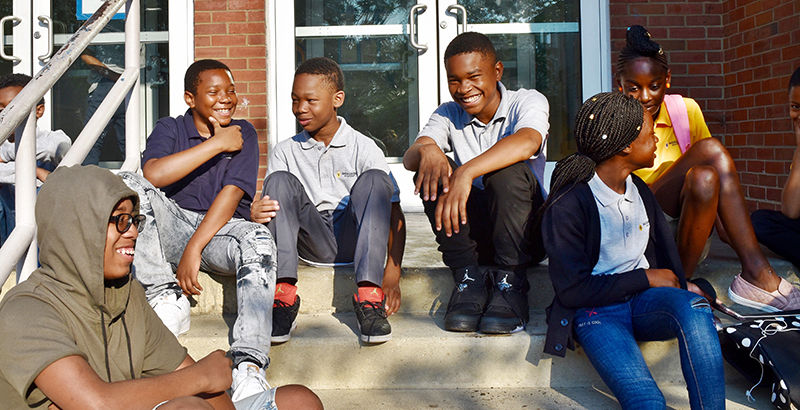 So at Monument Academy, a charter school in its third year serving mostly students who have been in contact with D.C.’s foster care system, social-emotional learning is key. The students live on campus from Sunday evening through Friday afternoon with house parents, a setup that provides essential life skills and helps them form the bonds with caring adults that are key to long-term success. 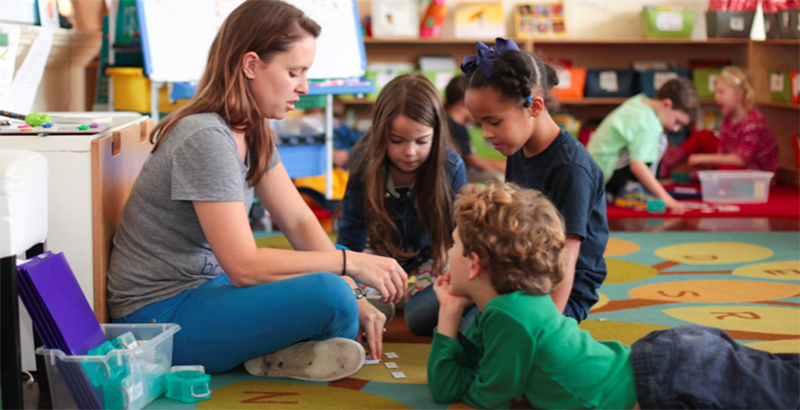 Teachers at Monument set high expectations for their students, emphasizing they believe they can do the work — something many haven’t experienced. “What they’ve heard is they’re failures, they’re bad, they’re not worthy, and they carry so much of that anyway from their own personal experience, loss, and rejection, that school can become this other pile-on factor of loss and rejection that builds the narrative,” said Emily Bloomfield, the school’s CEO and co-founder. Carolyn Phenicie goes inside Monument Academy. How, Beth Hawkins asks, do New Orleans leaders move the system from a “C” to an “A,” something educators there say will likely be harder than the initial recovery? The system must attract a sizable number of the 25 percent of the city’s students who now attend private schools — most of them white — if the entire community is to be brought into supporting the schools for the long term. 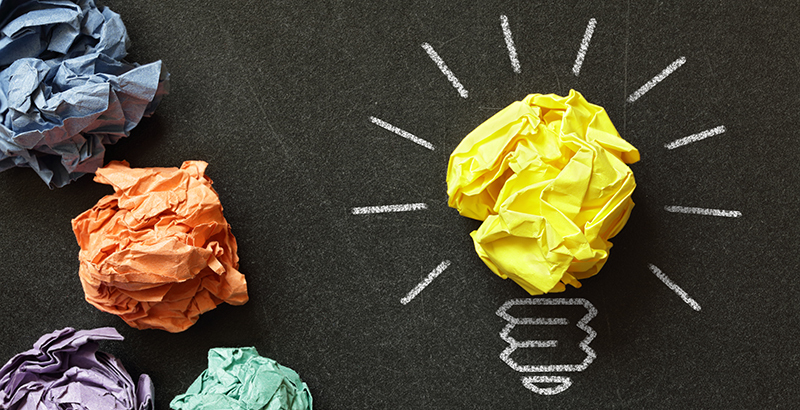 And all schools, regardless of the race or poverty level of their students, need to reconsider traditional notions of what school is and experiment with out-of-the-box approaches. Beth Hawkins visits Bricolage, one school that is at work on both strategies. It’s intentionally integrated, it has an innovate approach to personalizing learning, and, in the first year, its students are old enough to take state assessments. It’s the highest-performing open-enrollment school in New Orleans. University Prep–Steele Street in Denver marked two milestones this year: on the statewide exam, the school’s growth in math was the highest in Colorado for the 2016–17 school year, and its growth in reading was the highest in the city. This particular achievement was even more impressive because last year was the public charter school’s first as a turnaround — a school under new management because its old leaders had failed to serve students adequately. In the year before turnaround, just 7 percent of students at what was then called Pioneer Charter School met or exceeded expectations on the state tests in math and 6.4 percent did in reading. Last spring, proficiency rose to 42.5 percent in math and 37 percent in English. Beth Hawkins takes us behind the data to tell the story of how University Prep made it all happen. “There is a definitive proof point that poverty is not destiny,” University Prep Executive Director David Singer said. 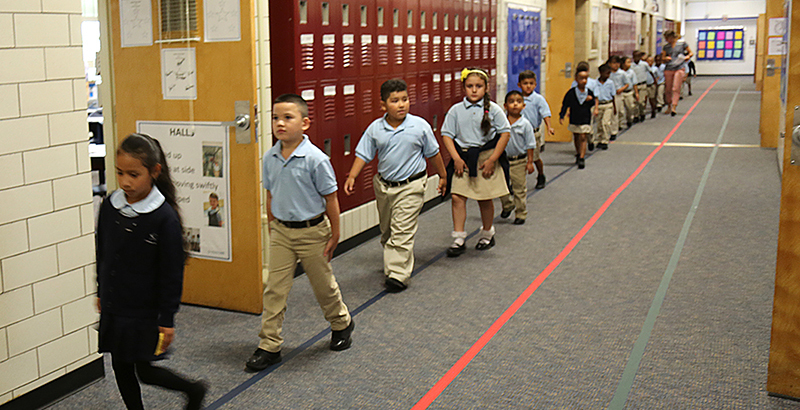 In many cities and towns, school choice comes down to two options: district or charter. But what if there were a third way? 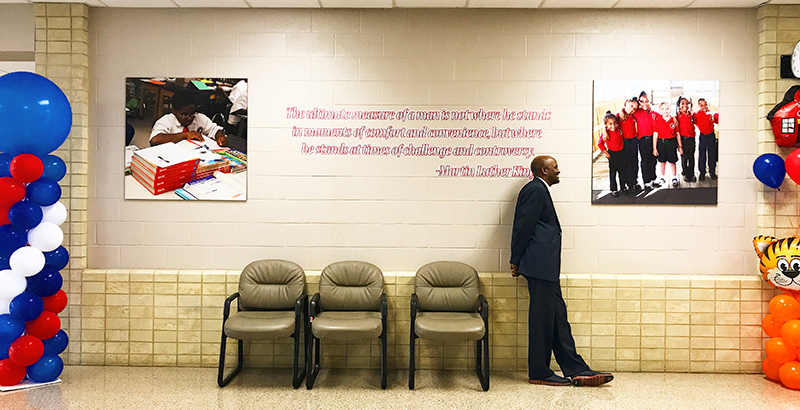 In Indianapolis — as well as cities like Los Angeles, Tulsa, and Atlanta — districts are partnering with charter school networks and other nonprofit organizations to serve particular neighborhoods or turn around struggling schools. 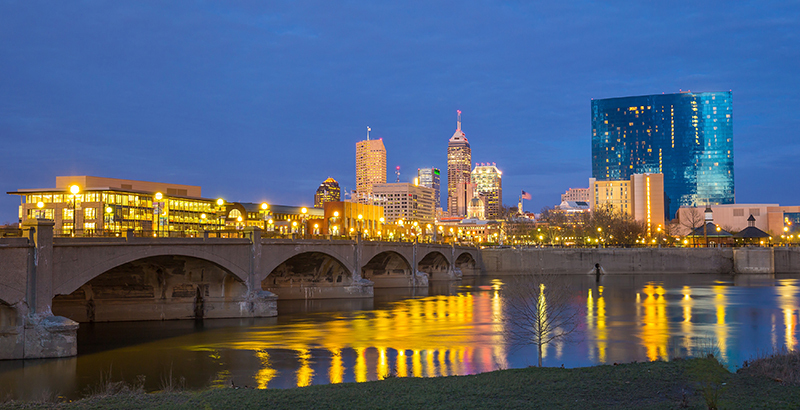 In Indianapolis, writes Sean Gill of the Center for Reinventing Public Education, nearly every one of the city’s 15 Innovation Network Schools saw increased passing rates on the most recent state achievement tests — in some buildings, by 8 percentage points or more. 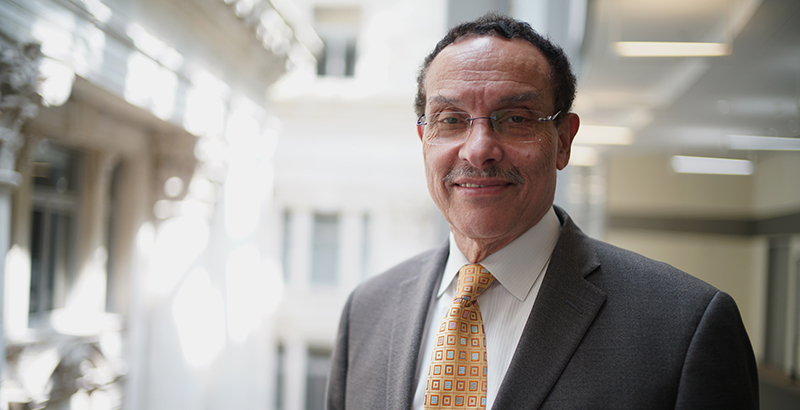 While chair of the City Council, Vincent Gray sponsored legislation guaranteeing free preschool to 3- and 4-year-olds in the District of Columbia. The city now has the highest proportion of young children in state-funded early learning in the country. Gray’s tenure as mayor was not without controversy, as several of his aides pleaded guilty in connection with a wide-ranging investigation into campaign finance improprieties, a scandal that overshadowed much of his tenure. Gray spoke with The 74 about his education record as mayor, the state of education in the nation’s capital, and what he sees for the future. 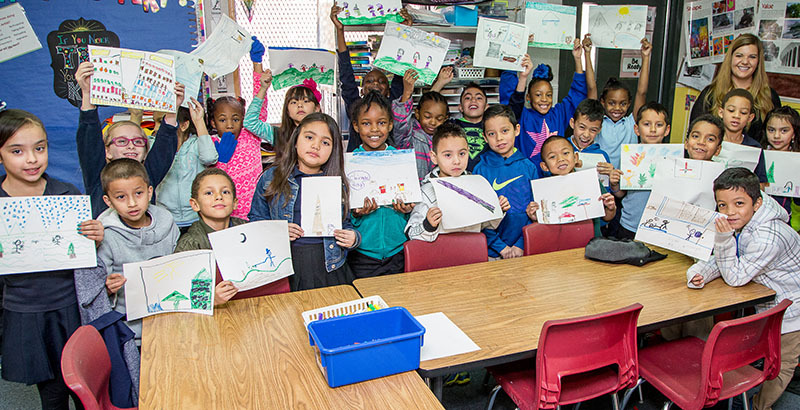 Denver, nationally known for its portfolio school model, offers a spectrum of oversight models for its schools, including 47 innovation schools that land somewhere in between traditional district-run schools and charters freed from most district regulations. The innovation setup, which McAuliffe International Middle School Principal Kurt Dennis called the “best of both worlds,” lets him use the support services a big district like Denver offers for the things he would rather not spend time worrying about, like transportation, legal assistance, HR, and food services. But for “things that really matter,” like staffing, curriculum, calendars, and now budget, he makes the call. But getting to that point isn’t easy: It requires embracing change and breaking down a bureaucracy.